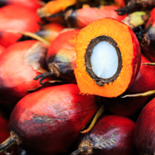 CJ International Asia (“CJIA”) is a strong partner in agricultural commodity industry that helps food and feed milling companies in Asian Countries overcome barriers. 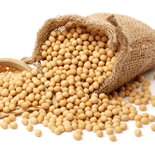 We deliver North American, South American or European Soybean, Corn and Soybean Meal to Korea and Southeast Asia. 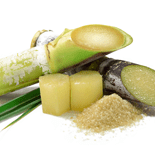 Our team develop Thai or Brazilian Raw Sugar and Thai or Vietnamese tapioca to fermentation and refining plants in Korea and Indonesia. We supply PKE, Copra Meal, DDGS, CGM, Fish Meal to Korea, China, and Southeast Asia. 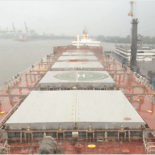 Internal Freight support trading from small handy up to Post Panamax size volume. We have over 10 years experience in agricultural commodity. Extremely competitive prices through logistics optimization. Our experts ensure you get the optimum results. For expert guidance and know-how you can trust us. We always find new markets for supplying excellent products and keeping our promise to provide best quality services to you as our valuable customers. We operate in more than 10 countries to fulfil the demand of our customers around the world. Send us a message and we’ll get in touch shortly. What are you waiting for? Contact us and have a chat with our teams. Between 08:30 to 18:00 from Monday to Friday. We would be delighted to have one of our experts explain the benefits of engaging our services.